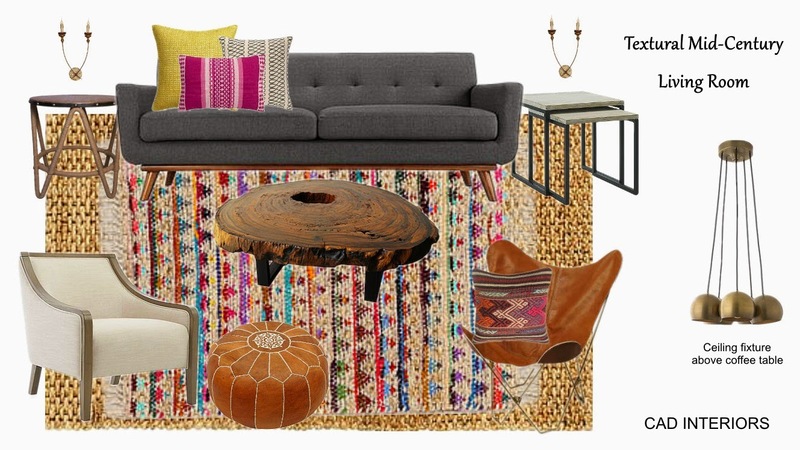 Living Room Mood Board & E-Design Giveaway Reminder! If you could redo your living space, how would you like it to feel, look, and function? Lately, I've had a thing for mid-century meets rustic design. This is a general departure from the classic, transitional style that I used to lean towards - although I still love that aesthetic. 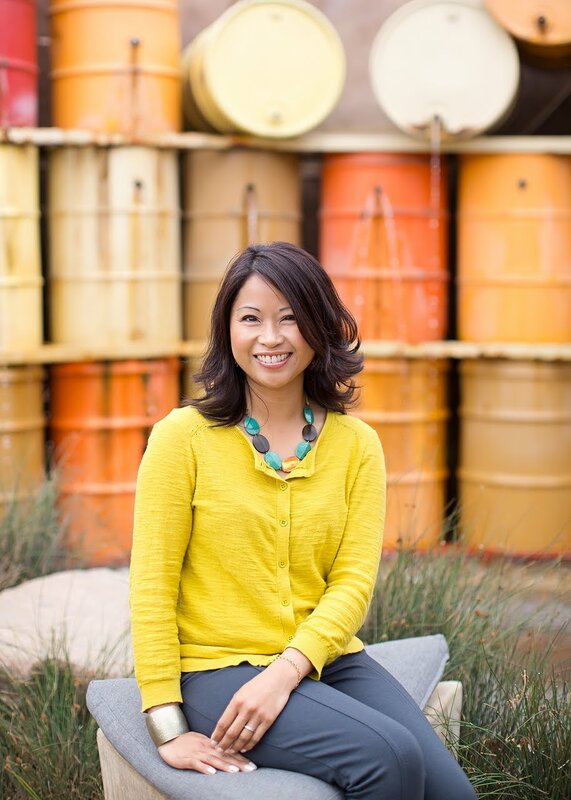 Oh, and I love modern farmhouse, modern vintage, and coastal style too! You could say I have eclectic taste. No wonder it's difficult for me to make design decisions when it comes to our own house?! But one thing remains consistent: I love texture, color, and pattern. I believe that these elements help a room come to life and prevent it from feeling "flat". The mood board above exemplifies this. It has a mid-century modern vibe that is warmed by textural elements, fun colors, and interesting patterns. Would you like assistance in having a room designed, but don't know how to get started? 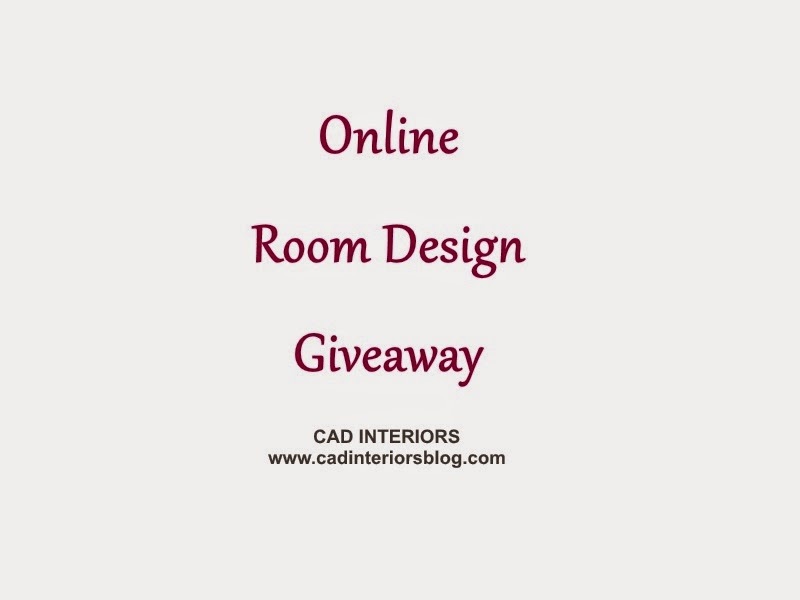 Now is your chance to enter for a FREE online room design giveaway! The deadline to enter for a chance to win this giveaway is tomorrow, January 16, 2015. There are no purchases necessary. Click here for details on how to enter. I will create a customized room e-design plan for you (complete with product sources and a full description of the design), and you can execute the design plan as your time and budget permits! If you already subscribe to this blog, or follow me on social media, feel free to enter too. Just let me know in the comments below. Thanks and good luck! I want this mood board! Can I buy it?? ?